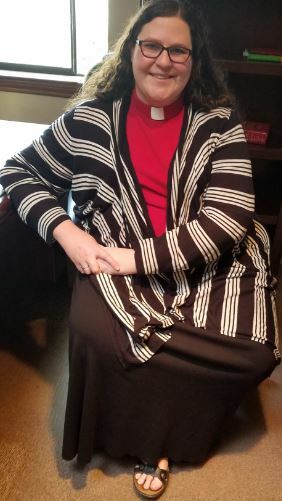 Pastor Kathryn Saunders-Allen graduated in May, 2017 from Trinity Lutheran Seminary in Columbus, Ohio with a Masters of Divinity. She also has a B.A. in Psychology from Oklahoma State University. 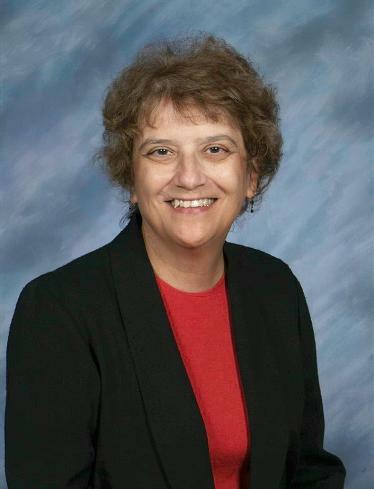 She spent a year after seminary working as a chaplain in Clinical Pastoral Education at the Oklahoma City VA Hospital and is thrilled to have been called to serve Good Shepherd Lutheran Church as her first call. She believes that God works through all people for the good of creation and can't wait to see what God has in store for her here.  Cathy began her ministry at Good Shepherd October 1, 1999. She is a native of Chicago, Illinois. Cathy is a retired educator of the Irving I.S.D. Fine Arts Department.